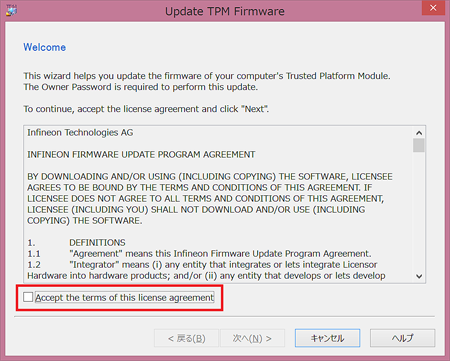 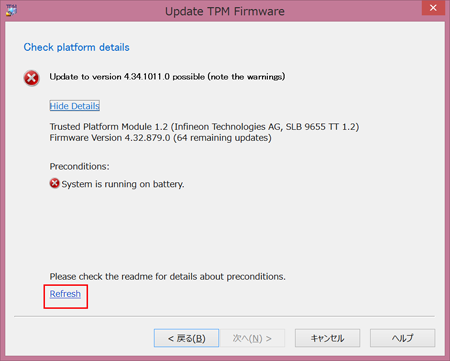 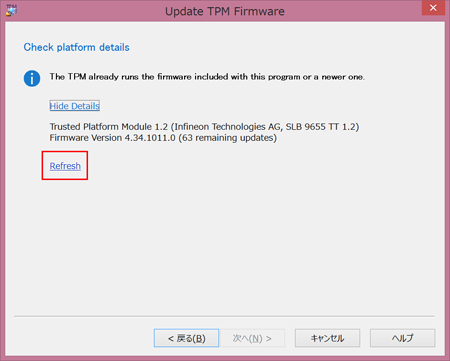 IMPORTANT: Models upgraded to Windows 8.1 are also targeted by this update. 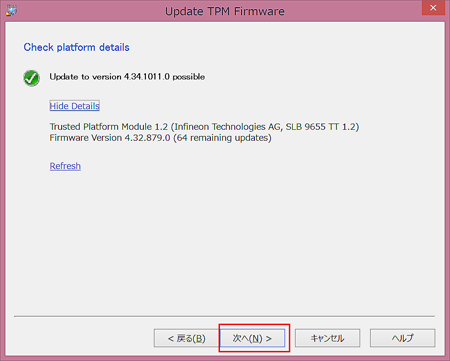 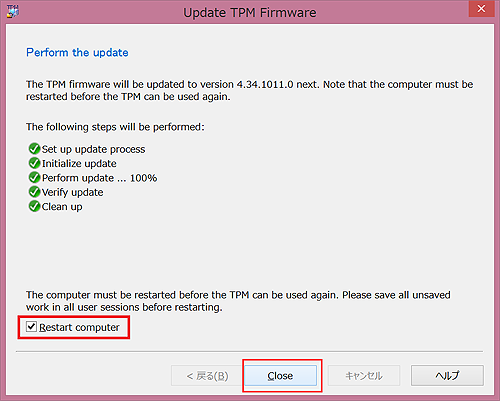 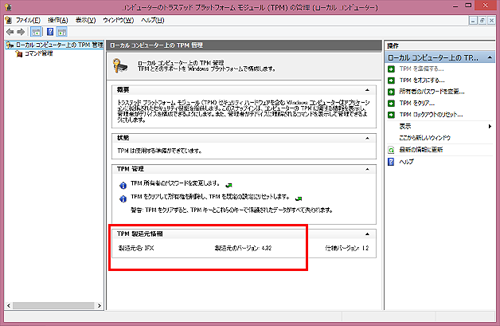 Execute "IFXTPMUpdate_TPM12_r0103.exe", which is included in extracted folder. 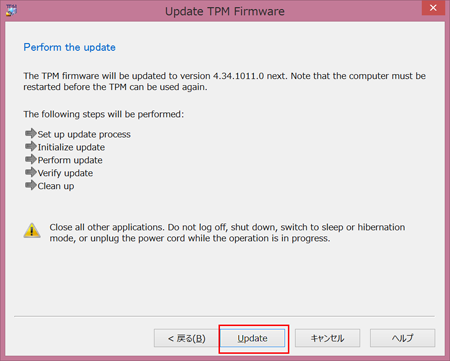 A) The TPM is not the target of the update.